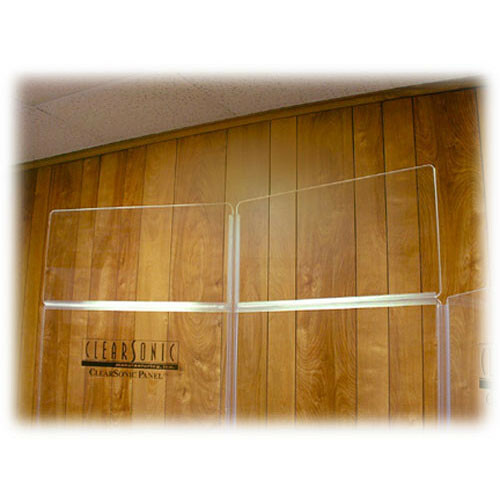 The AX 18" Height Extenders For 6-Section Shields from ClearSonic extend the acrylic shield height by 18". Even with the extenders attached, the panels still fold accordion-style for portability and storage convenience. Box Dimensions (LxWxH) 27.0 x 21.5 x 3.5"